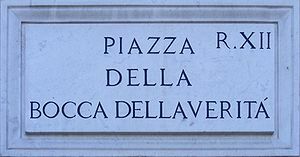 Piazza della Bocca della Verità – Street sign in Rome R. XII, Italy. 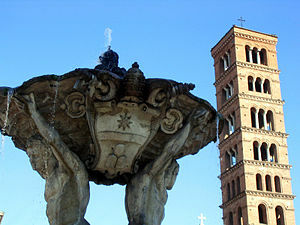 The bell tower of S. Maria in Cosmedin towers over the fountain like a medieval skyscraper. 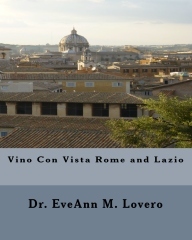 ROME is the Eternal City; her history is complex and spans more that 2760 years. 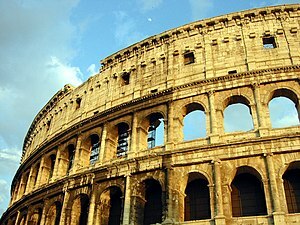 Rome was the capital city of the Roman Kingdom, the Roman Republic and the Roman Empire. Its historic city center is listed by UNESCO as a World Heritage Site. Christian Rome, Imperial Rome, Medieval Rome, Renaissance Rome, Baroque Rome, Neoclassical Rome and modern Rome. 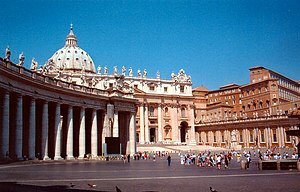 Christian Rome can be witnessed in the Vatican City and the Patriarchal Basilicas: San Giovanni in Laterano, Santa Maria Maggiore and St. Paul Outside the Walls, as well as the Catacombs. 1. Imperial Rome contains the splendors of the Roman Emperors. 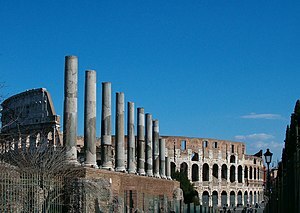 Many of the Imperial Sites are visible from the Capital including: the Colosseum, the Imperial Forums, the Forum Romanum (Foro Romano); the Palatine (Palatino), the Domus Aurea, the Pantheon and Circus Maximus. 2. 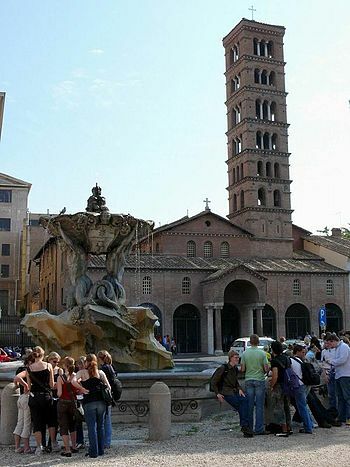 Tour Medieval Rome where you can visit: Trastevere; Santa Maria in Trastevere; the Basilica Santa Cecilia; Santa Maria in Cosmedin with la “Bocca della verità”; and San Clemente. 3. 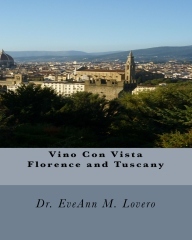 The Florentine Renaissance moved to Rome at the end of the 1400s. 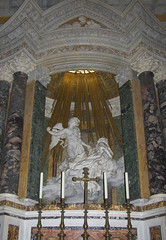 The popes were art patrons who embellished the city with magnificent art and architecture. 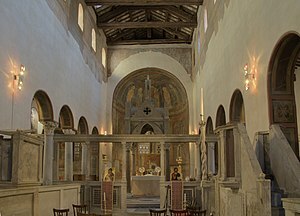 They built churches: San Pietro in Montorio with the Tempietto del Bramante; Santa Maria della Pace with frescoes by Raphael. 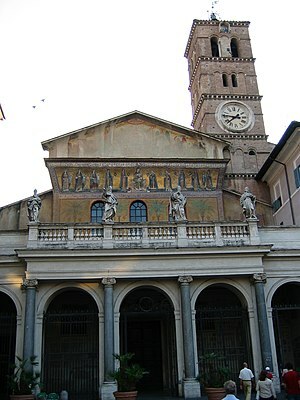 Existing churches were renovated; Santa Maria in Aracoeli had a face-lift by Pinturicchio and Donatello. 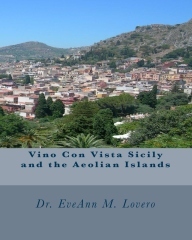 Royal palaces were built: Palazzo Farnese, Palazzo della Cancelleria, and Villa Farnesina. The piazzas were embellished, the Campidoglio became one of Michelangelo‘s Roman masterpieces. Tour The Vatican City: Visit St. Peter’s; St. Peters Square and the Vatican Museums to witness the work of the Popes as art patrons. 4. 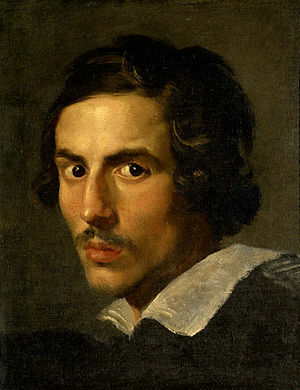 Tour Baroque Rome (Il Barocco) which thrived in the 1600s dominated by architects like Borromini and Bernini. Baroque Rome includes: Palazzo del Quirinale, residence of the President of the Republic; Piazza Navona and the Four Rivers Fountain; and Borromini’s church of St. Ivo alla Sapienza and Palazzo Spada. Walk in the footsteps of Gian Lorenzo Bernini at to Piazza Navona and then visit the elephant Obelisk in front of S. Maria sopra Minerva. 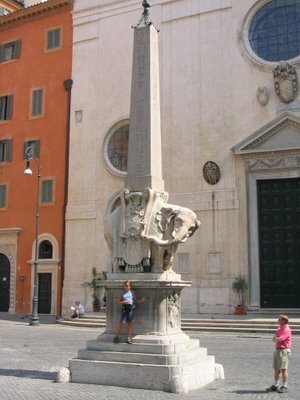 The Pulcino della Minerva, a famous Gian Lorenzo Bernini elephant sculpture, a base supporting one of the eleven Egyptian obelisks in Rome. 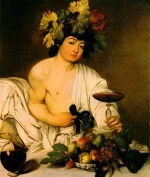 This period in Rome celebrates the contributions of Michelangelo Merisi da Caravaggio. 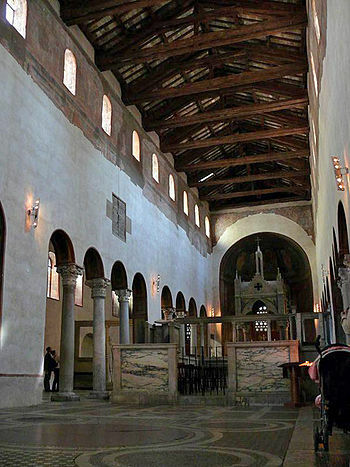 To witness his genius, visit San Luigi dei Francesi, Sant’Agostino and Santa Maria del Popolo. 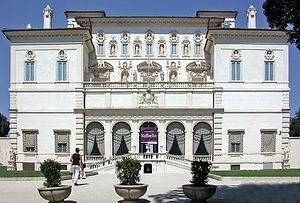 Visit the Galleria Borghese, a treasure trove of Baroque in Rome. 5. In the transition from Baroque to Neoclassicism, Rome re-created the Piazza del Popolo, and built the Vittorio Emanuele II monument known as Il Vittoriano). 6. The sights and sounds of Modern Rome surround you. On the southern bank of the Tiber River of you will find the newest bridge, it leads to Auditorium Parco della Musica, the MAXXI Museum of Contemporary Art designed Zaha Hadid and the Olympic Stadium. 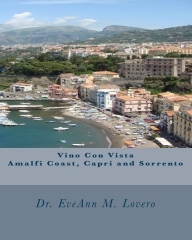 Enjoy the food and wine in this glorious Eternal City alive with cultural centers and contemporary events including: the Borghese Gallery, the Doria Pamphilj Gallery, GNAM, the Macro, Scuderie del Quirinale, Palazzo delle Esposizioni, Chiostro del Bramante, Villa Giulia, the Capitoline Museums, Palazzo Altemps, Palazzo Barberini, Palazzo Massimo, and Trajan’s Markets. Check out the musical events: Teatro dell’Opera’s summer season at the Caracalla Baths; the orchestra at the National Academy of Santa Cecilia; the Teatro Brancaccio and Teatro Sistina for Broadway musicals and Shakespeare’s summer home in Villa Borghese’s Globe Theatre. These restaurants generally require reservations. I have written posts about all of these amazing periods, people and places. 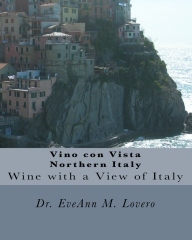 Read my blog posts and join me for a tour the Eternal City.